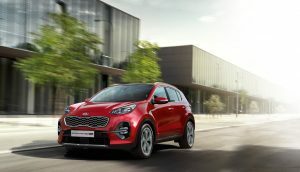 Kia Motors is setting up its network in the Indian market starting from 2019 and one of the products from their lineup in India is the Kia Sportage. 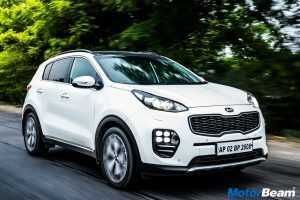 The Kia Sportage was first showcased to the Indian market at the 2018 Auto Expo. In terms of size and appearance, the Kia Sportage is equivalent to the Hyundai Tucson. The Kia Sportage globally is sold in two engine options petrol and diesel. 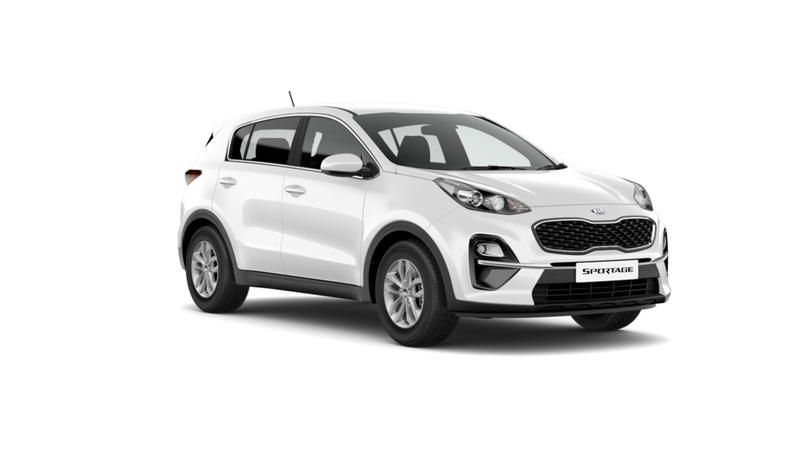 The Kia Sportage features dual-zone climate control, cruise control, steering mounted audio controls, electronically adjustable and foldable ORVMs, heated steering wheel, heated and cooled front seats, heated rear seats, panoramic sunroof, powered tailgate and an electronic parking brake. 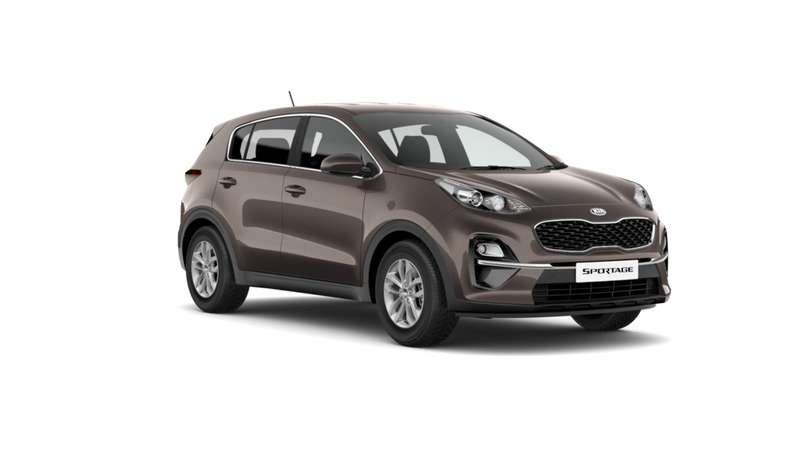 Kia Sportage is sold in the following colours in India. 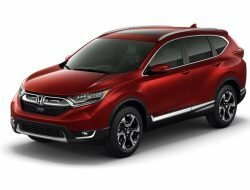 The market of premium SUVs in India is very small. There are only a handful of cars in this segment. 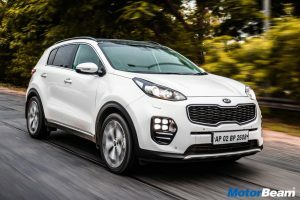 Kia Motors should take this platform to launch their premium SUV the Sportage into the Indian market. 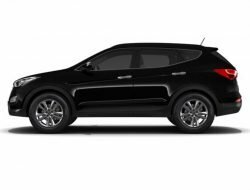 The car from the outside looks sporty and is tall. It gets a projector headlight setup, LED fog lights and front parking sensor. The vehicle also comes along with electronic tailgate. The interior of the vehicle looks premium. The quality of the buttons and plastic is of superior quality. 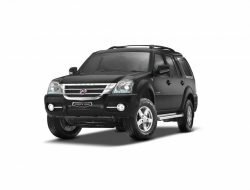 The vehicle comes with heated front and rear seats and the seats are well cushioned. The engine is very refined and gets a good low and mid-range.